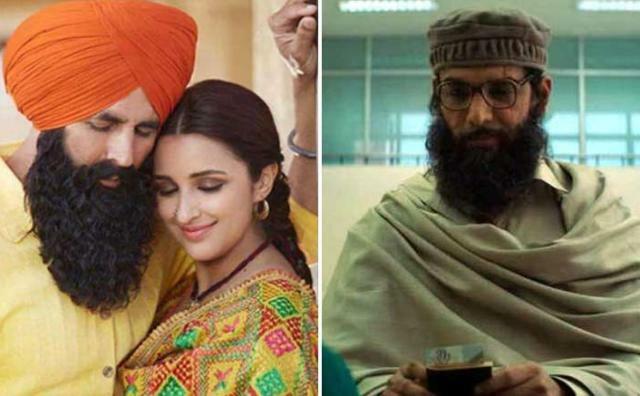 After the successful three weeks, superstar Akshay Kumar & Parineeti Chopra starrer Kesari has passed its fourth weekend as well on a good note despite having a bunch of new releases in the parallel along with the last week released Romeo Akbar Walter & ongoing IPL matches. 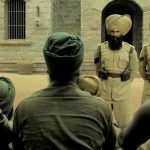 Directed by Anurag Singh, the period war drama got succeed to make the right buzz among the audience and gathered a solid word of mouth. 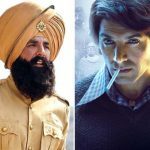 As a result, it did the business of 147.21 crores in the last three weeks which included 105.86 crores in the 8-days extended first week, 29.66 crores in the second & 11.69 crores in the third. 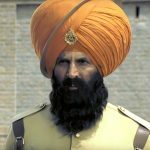 Now, Kesari is running in the fourth week and once again picked up well over the weekend. On 4th Friday, it managed to collect the amount of 0.70 crore. Over the fourth weekend, it took a healthy jump and minted 1.30 crore on 4th Saturday & 1.70 crores on 4th Sunday. After 25 days, its total domestic collection has become 150.91 crores nett. On the other hand, last week released John Abraham & Mouni Roy starrer Romeo Akbar Walter aka RAW has got failed to make the desired impact on viewers and did the business of 32.05 crores in the first week with 22.70 crores in the weekend and 9.35 crores on weekdays. 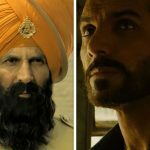 Robbie Grewal’s directorial started its second weekend on a steady note and bagged the amount of 1.25 crore on 2nd Friday. Over 2nd Saturday & 2nd Sunday, Romeo Akbar Walter took a good jump and collected 2.25 crores & 2.80 crores respectively. With this, its 10 days total domestic collection has become 38.35 crores nett.